INFINITI today reported all-time record sales of 153,415 vehicles in the U.S. for the year, an increase of 11 percent over 2016. For December, INFINITI sold 16,379 vehicles, down 10 percent. Sales of the QX30 premium active crossover increased 12 percent with 830 vehicles delivered - its best December and an increase of 524 percent for its best year. The QX80 full-size SUV increased 24 percent to 2,516 for its all-time best month and up seven percent for the year. 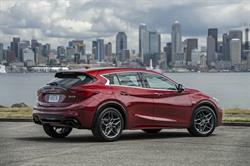 Overall, INFINITI crossovers and sport utility vehicle sales increased 14 percent for the year. INFINITI Motor Company Ltd. is headquartered in Hong Kong with sales operations in over 50 countries. The INFINITI brand was launched in 1989. Its range of premium automobiles is currently built in manufacturing facilities in Japan, the United States, United Kingdom and China. INFINITI plans to also expand manufacturing into Mexico by 2017. INFINITI design studios are located in Atsugi-Shi near Yokohama, London, San Diego and Beijing. INFINITI is in the middle of a major product offensive. The brand has been widely acclaimed for its daring design and innovative driver-assistance technologies. From the 2016 season, INFINITI is a technical partner of the Renault Sport Formula 1® team, contributing its expertise in hybrid performance. More information about INFINITI and its industry-leading technologies can be found at www.infiniti.com/. You can also follow us on Facebook, Twitter, LinkedIn and see all our latest videos on YouTube. 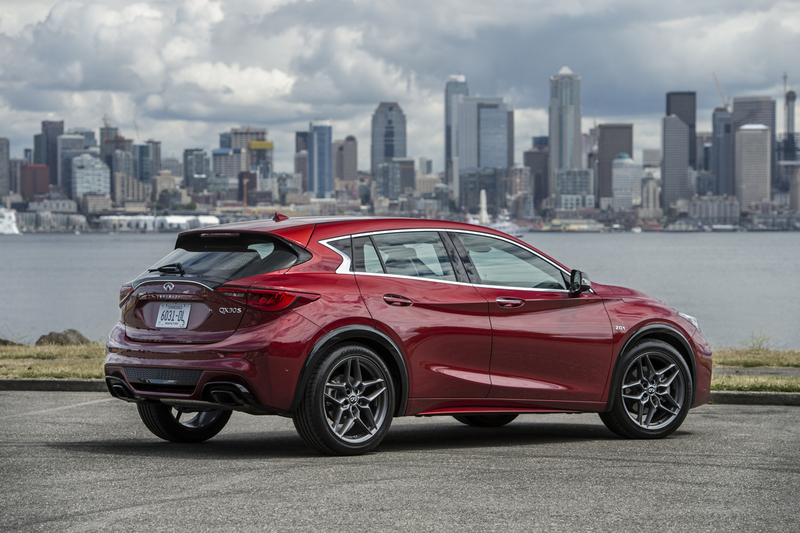 Sales of the INFINITI QX30 premium active crossover increased 12 percent with 830 vehicles delivered - its best December and an increase of 524 percent for its best year.